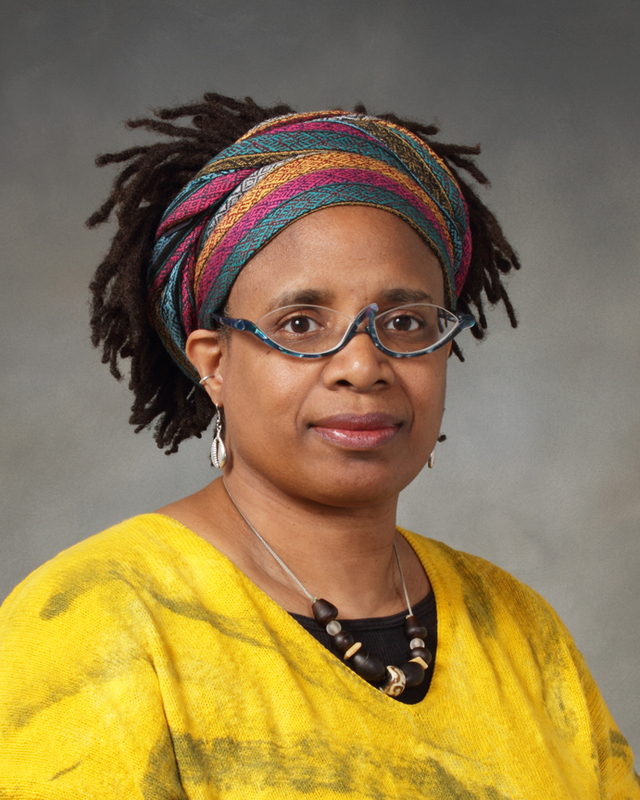 Ella Maria Ray is an associate professor of African American studies and visual anthropology, a student of the Jamaican Rastafari movement, and a visionary creator of material culture. She creates a relationship between ethnographic data and visual art as a tool for understanding our human experience. Dr. Ray earned a B.A. from Colorado College, and a M.A. and Ph.D. in Anthropology from Johns Hopkins University. She has studied figurative and conceptual ceramic sculpture independently with Arthur González, and has taken sculpture classes from Jean Van Keuren (Davis Arts Center), Arnold Zimmerman (Anderson Ranch Arts Center, Snowmass, Colorado), Gayla Lemke and Barry Rose (Art Students League of Denver) and currently with Marie E.v.B. Gibbons. Thus far, Dr. Ray’s sojourn has lead her to Cortona, Italy as an artist-in-residence for University of Georgia’s Study Abroad Program, and to fellowships at the University of California, Davis, and Colorado College, Colorado Springs, to analysis ethnographic data, and explore humanity through visual art. Fieldwork has taken her to Jamaica, Botswana and the midwestern and southern United States. Always, she seeks the African roots of contemporary diasporic African cultural manifestations. Dr. Ray's ceramic sculpture emerges from a commitment to acknowledge the ways in which continental and diasporic Africans share cultural commonalties, while simultaneously expressing cultural distinctions. As an anthropologist and visual artist, she strives to teach and understand the complex vision diasporic Africans are creating for themselves and for all of humanity as we walk into the twentyâ€‘first century. "Anthropology reminds me that in this society performing and visual artists are a powerful group of modern healers. And, in the end, my spirit creates art to touch people at the soulular level."